Sony announced last month that they would be releasing the Sony Xperia Tablet S Jelly Bean update, good news for owners of the Tablet S as Sony has announced they will be rolling out the update this week. 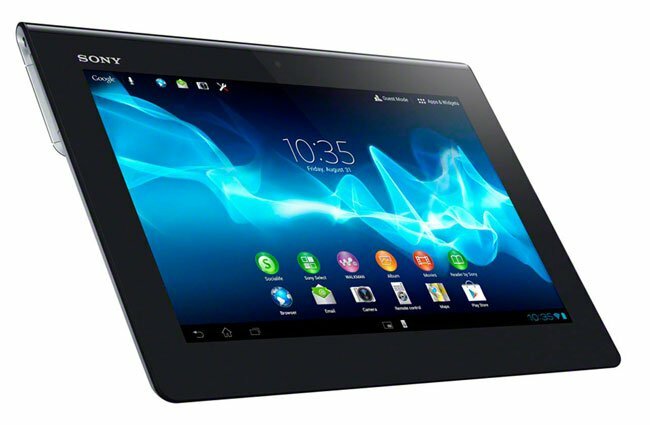 The Sony Xperia Tablet S Jelly Bean update will come in the form of Android Jelly Bean 4.1.1, the update will be rolled out in stages and it will land in the US, Canada and Latin America first. Sony have said that the update will be rolled out today between 9AM and 10AM PT, Sony will also release a change log of what is included in the update at the same time.